REGULAR TICKETS ON SALE NOW! Explore diverse ways of collaborating within and outside the cultural sector. Regular tickets $125 +HST. Student tickets $63.50 +HST. Learn about the new WorkInCulture brand. Watch the short video or read about our guidelines in the About US section. 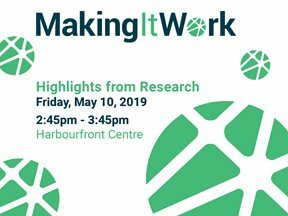 Come to the Creative Works Conference to gain insight on how this research can help build better programs, services and support for cultural workers. 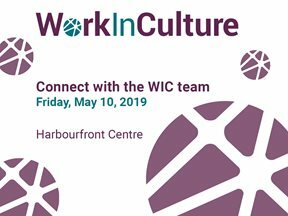 Aren’t you itching to meet the people behind WorkInCulture? 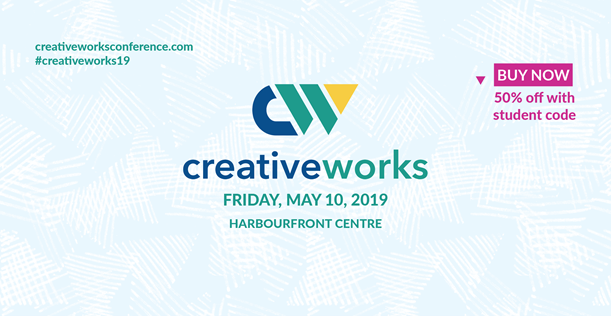 😊 Come connect with us at the Creative Works Conference. Erin is a partner with the law firm Stohn Hay Cafazzo Dembroski Richmond LLP. We are thrilled to have her on our board. Months ago, Mike Rudolph graciously delivered one of our HR Best Practices WorkSmarts webinars. We are delighted to have him now on the WIC board! We are thrilled to announce the appointment of our new board members, Zainub Verjee, Mike Rudolph and Erin Finlay.